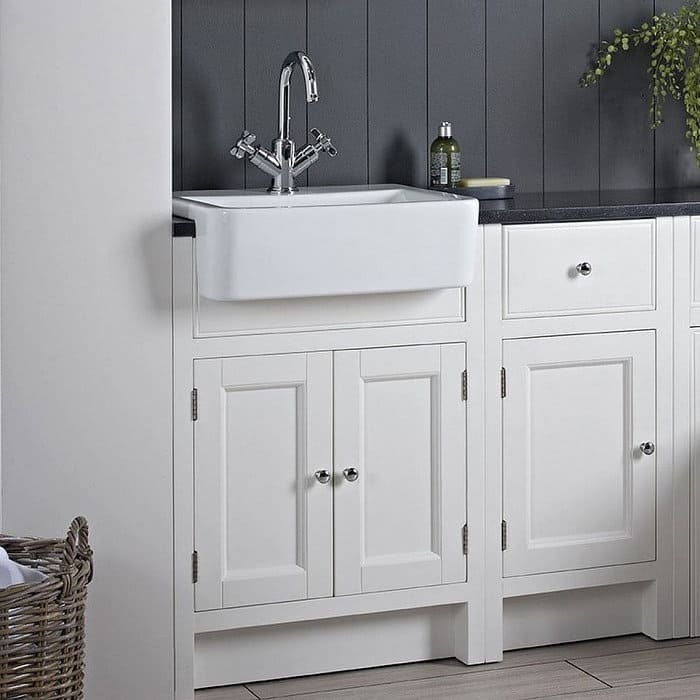 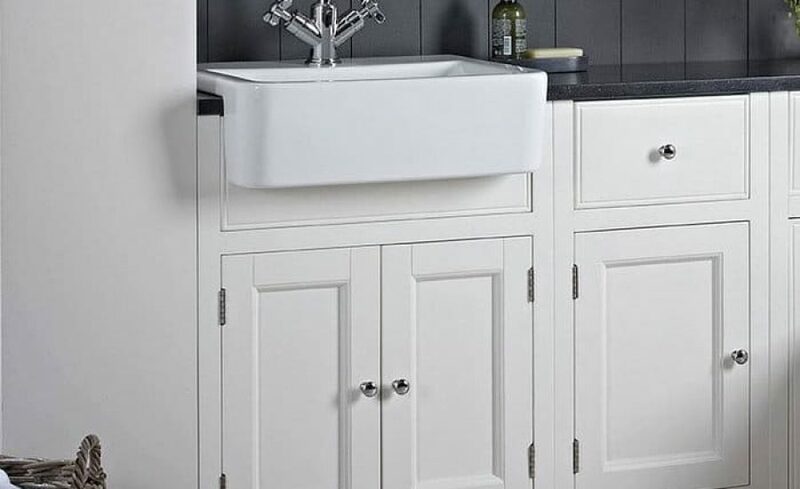 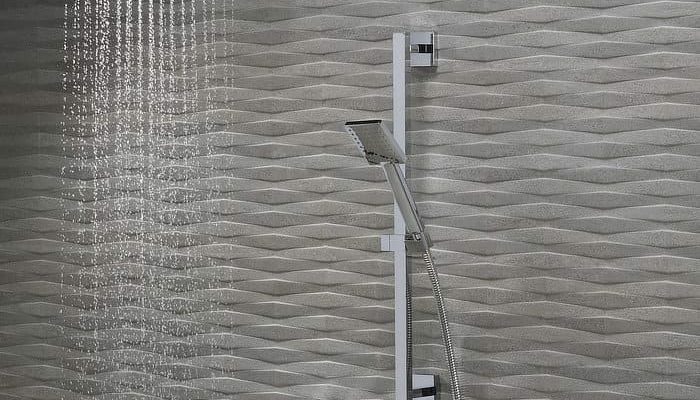 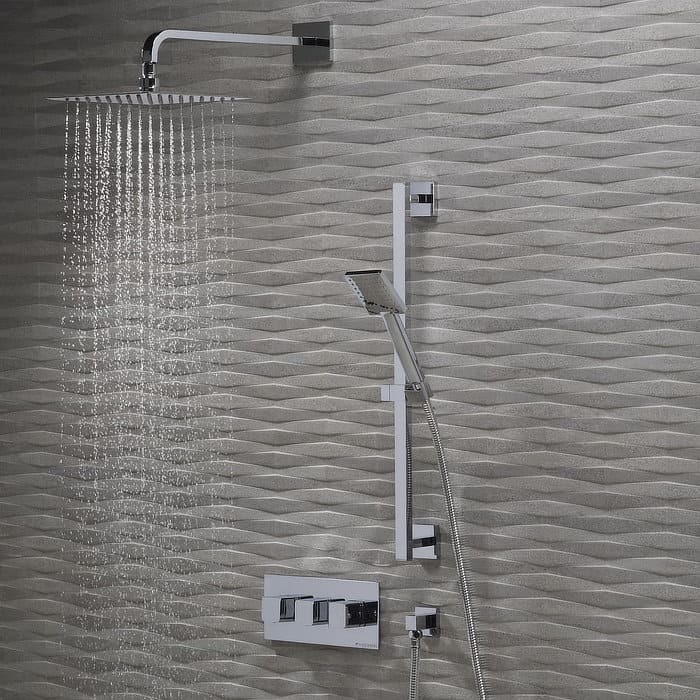 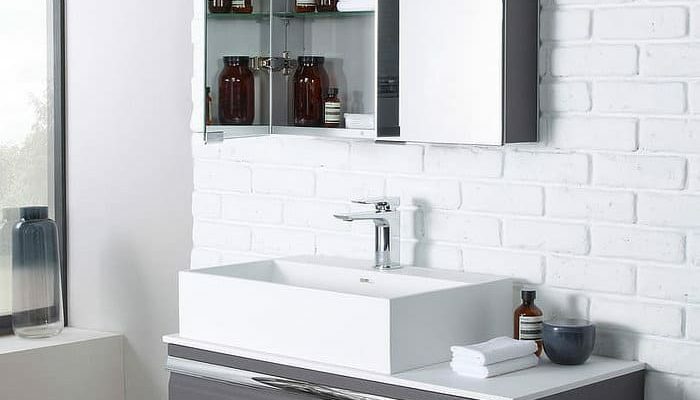 Based in Bath within the Spa City and founded in 1979, Roper Rhodes has grown to be one of the top players throughout the UK bathroom marketplace. 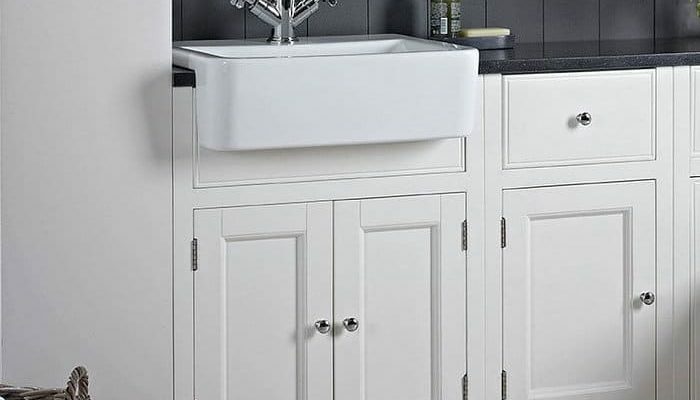 Thirty years of expertise encompasses the creation and duty of care that extends to each and every one of their products. 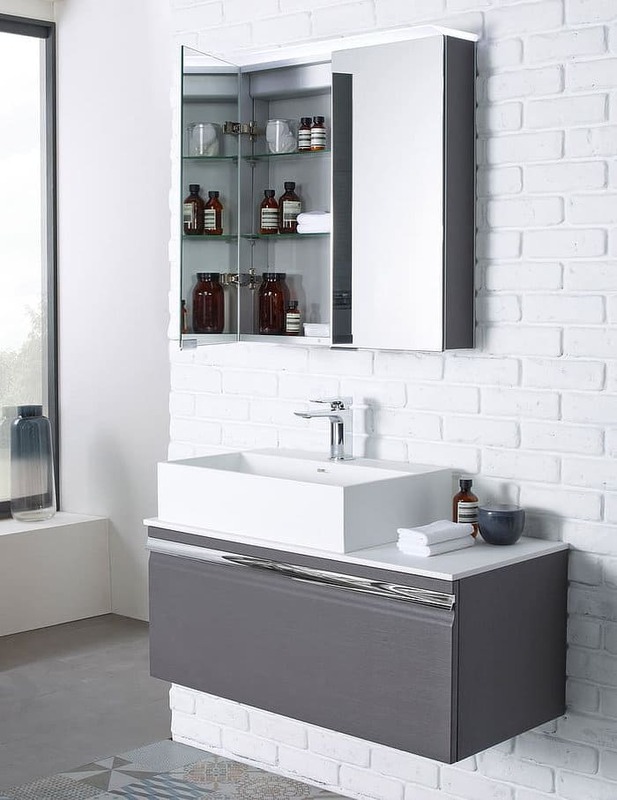 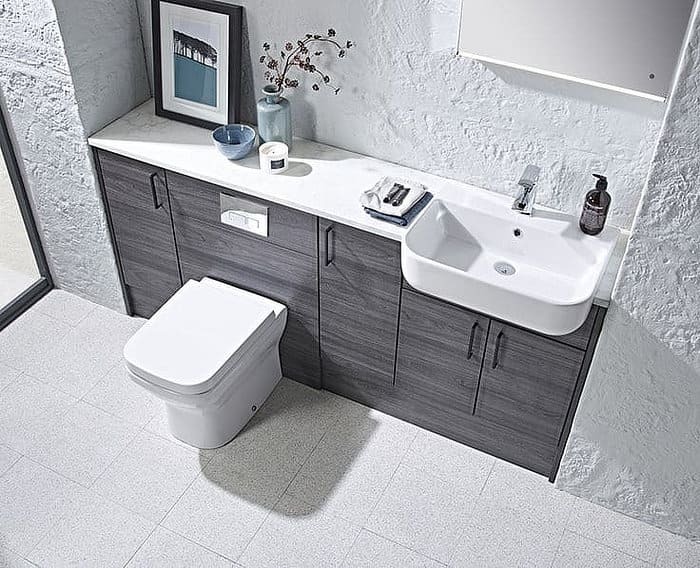 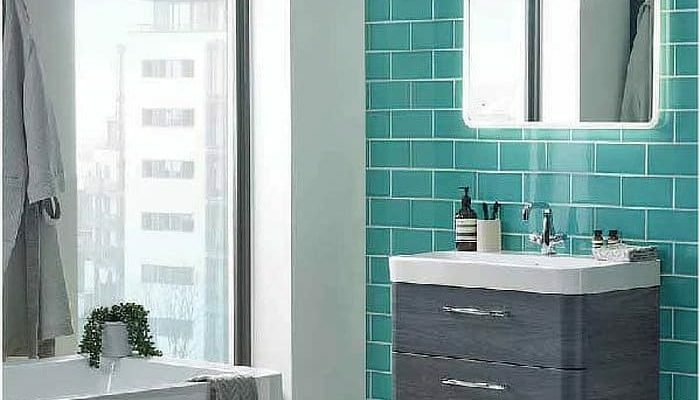 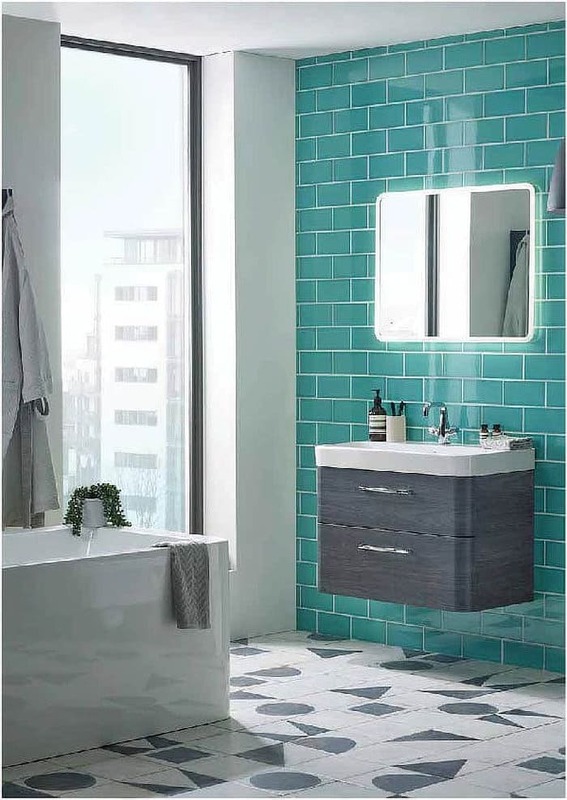 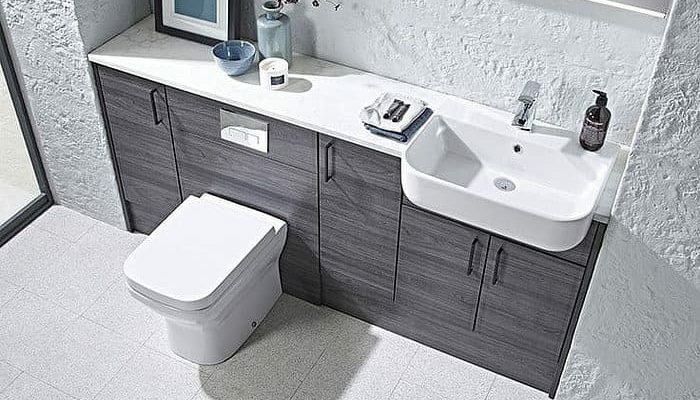 Functional, elegant and flawlessly assembled, their ranges consist of contemporary and classic styles of bathroom furniture, sanitaryware, showers, taps, accessories, cabinets mirrors, bath panels and toilet seats in a large choice of colours, materials and finishes. 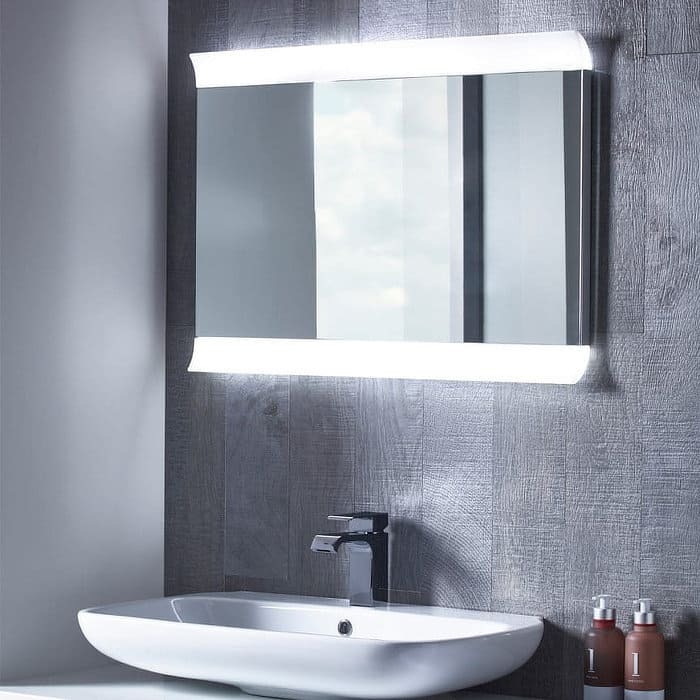 Their highly professional and proficient in-house design team allows them to continually provide cutting-edge products and at the forefront of innovation and product development; which includes a continual programme of new product launches throughout the year.